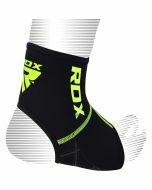 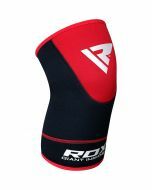 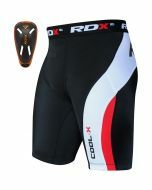 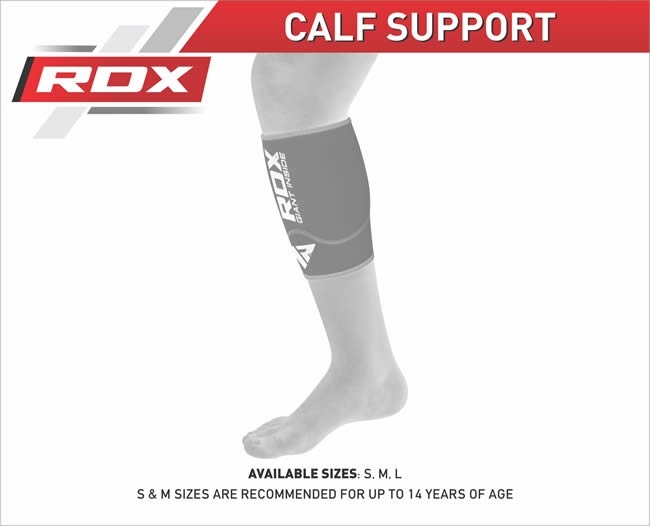 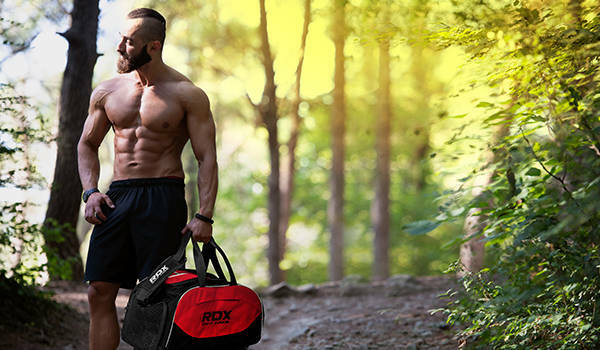 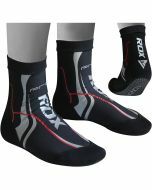 RDX calf support is made using calf-stabilizing NEO-1™ material for enhanced support. 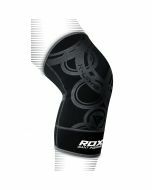 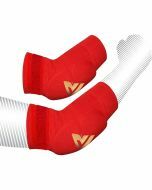 The calf support comes with unique spiral lining coupled with MMT™ treatment to ensure sweat wicking ability for quick dry skin. 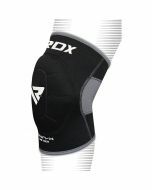 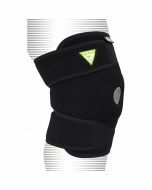 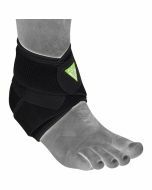 The anatomically designed calf support comes with advanced T5 stitching™ for extended resilience.